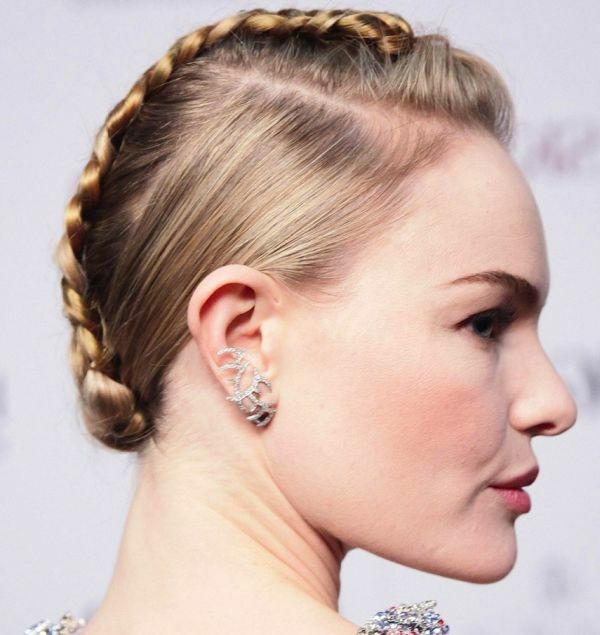 Kate Bosworth’s blonde hair is styled in a classic bob hairstyle. Kate wore this..
Kate Bosworth’s blonde hair is styled in a classic bob hairstyle. Kate wore this look to a party at the Whitney Museum. Kate Bosworth’s fine blonde hair is styled in a casual, wavy hairstyle. Her hair..
Kate Bosworth’s fine blonde hair is styled in a casual, wavy hairstyle. Her hair has subtle layers to add volume and movement. Hello 1920’s glam! The hairstyle most loved by the flappers is extremely romanti..
Hello 1920’s glam! The hairstyle most loved by the flappers is extremely romantic and flirty! The finger wave is flattering on both long and short hair just like Kate Bosworth’s.